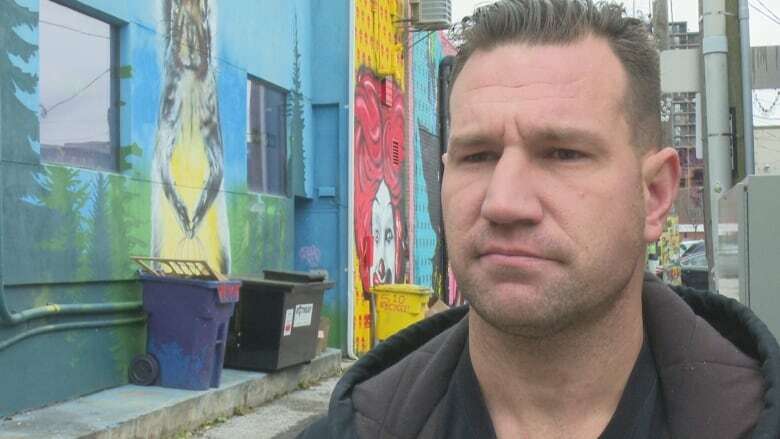 A man in recovery for a substance use disorder from Windsor, Ont., has a message for other users: If you're going to use, call me. The man in recovery for a substance use disorder from Windsor, Ont., has a message for other users: If you're going to use, call me. "I will come to you and make sure that you are safe," Bailey wrote in a Facebook post. Bailey, who is also a member of the Windsor Overdose Prevention Society, said he's been frustrated by a lack of overdose prevention services like safe consumption sites in the city, and he wants to ensure the overdose-reversing drug naloxone is within reach for anyone at risk. "We need to be doing something," he said. The overdose crisis has devastated communities across the country and is being blamed for slowing the progress of life expectancy, which had risen three years between 2000 and 2016. 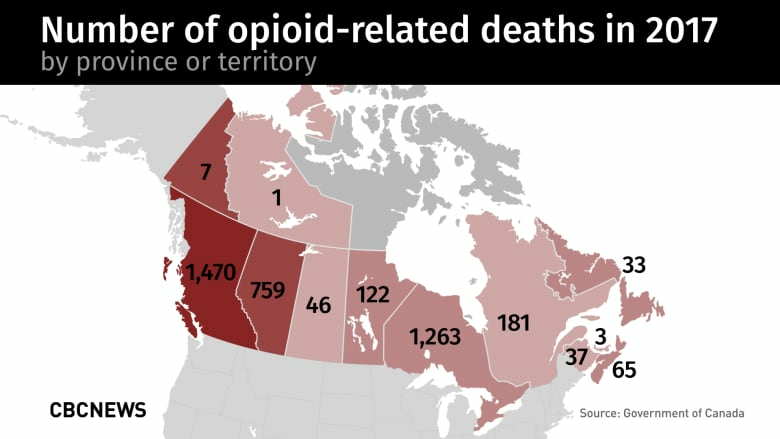 Opioids killed an estimated 9,000 people in Canada between January 2016 and June 2018, according to the Public Health Agency of Canada. About 94 per cent of those deaths were deemed accidental, and almost three-quarters involved the powerful opioid fentanyl. But access to overdose prevention services vary geographically, prompting some advocates to say that a person's chances of surviving an overdose depends on where you live. Supervised consumption sites allow people to use their drugs under medical supervision, and many sites provide testing for fentanyl contamination and access to sterile equipment. 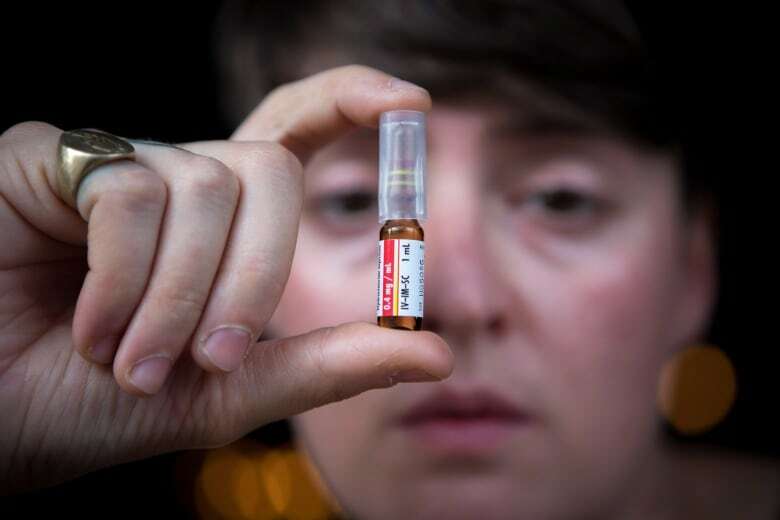 Access to the free, take-home naloxone kits is more varied, with Quebec offering the nasal spray to anyone over 14 through pharmacies, New Brunswick giving naloxone to other sites like health and social services, and B.C. offering free access to people at risk of overdosing, those likely to witness an overdose and to First Nations. "There are large parts of the country that don't have these services pretty much at all. 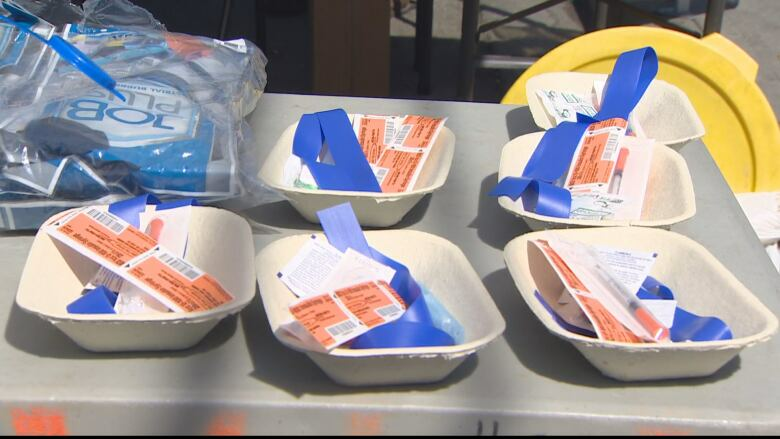 These are lifelines for people at risk of overdosing that aren't accessible to people," Westfall said. "In a lot of cases, we've put human lives up for public consultation. That's kind of a metaphor for how we treat the health care of people who use drugs, which is stigmatized in society," Westfall said. He said harm reduction could go further by providing a safe drug supply to users, since so many deaths appear related to drugs contaminated with fentanyl. "Everybody else in the country, when they take a sip of beer they don't have to worry that they're going to drop dead. We need to see the same safety for everyone in the country using drugs on the streets," he said. Vancouver's Downtown Eastside has been at the centre of the overdose crisis in British Columbia, and it's also where some of the most accessible harm-reduction services are located. On the day of the interview, she said, three people had already overdosed at a nearby safe injection site but they survived because they were surrounded by people who understood drug use and overdose prevention. The opioid crisis is more pronounced in B.C., Alberta, Ontario and Quebec, she said, while Manitoba and Saskatchewan are more concerned with fighting a methamphetamine problem. Jesseman said mobile units have begun providing support to places without permanent overdose prevention services. "The system often looks at people who need help as being treatment-resistant, rather than looking at what is wrong with the system and how we can meet their needs," Jesseman said. "We wouldn't accept this variation in service quality and availability for health conditions like cancer, diabetes and heart disease, so why is it the norm for substance use?"